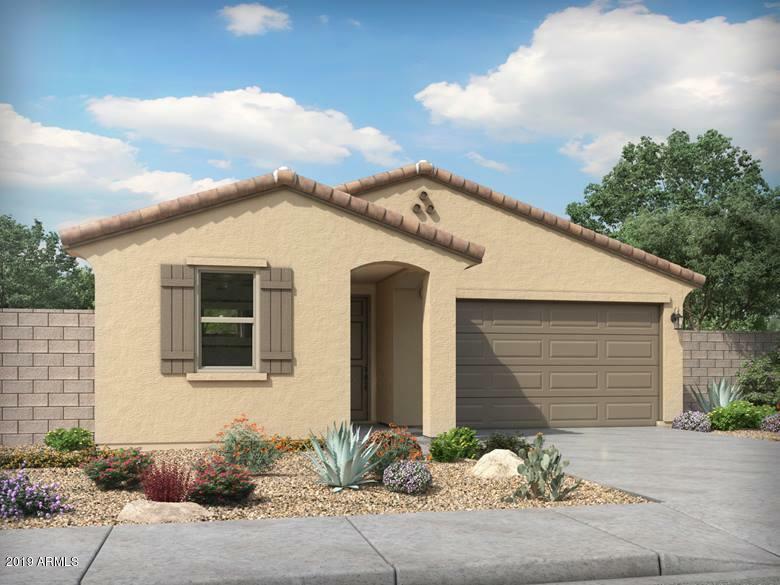 Brand NEW energy-efficient home ready May-June 2019! 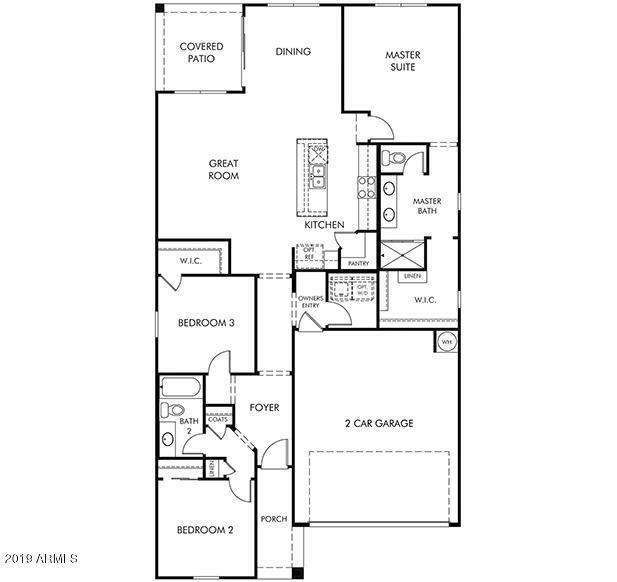 Entertain with ease in Aden's spacious kitchen with adjoining great room and dining space. Escape to the private master suite torelax and unwind after a long day. Toffee maple cabinets, cream granite countertops with black accents & taupe carpet with 18''x18'' tile in our upgraded Timeless package. 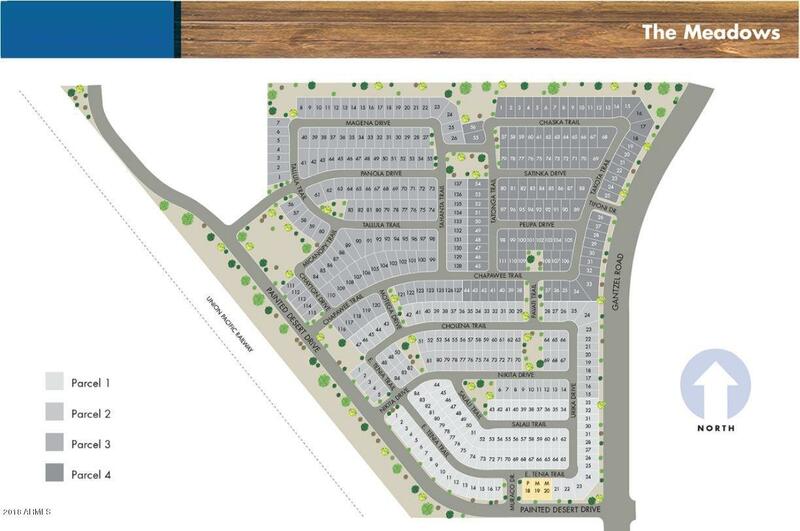 The Meadows is convenientlylocated near shopping centers, major hospitals, dining, and entertainment with quick access to the US-60. A short distance from Queen Creek Olive Mill and Schnepf Farms. Known for their energy-efficientfeatures, our homes help you live a healthier and quieter lifestyle while saving you thousands of dollars on utility bills.